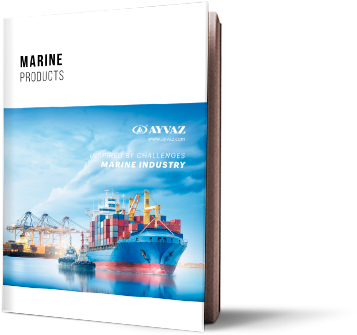 As a result of its successful export operations, Ayvaz managed to increase the number of countries that the exportation has been completed to 83 in 2011. 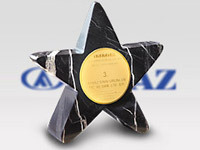 This success brought the third place to the company in the “Stars of Export “ awards which is organized by the “Istanbul mine and metal Exporters Association” (IMMIB). Ayvaz has increased the number of countries that it exports to 83. 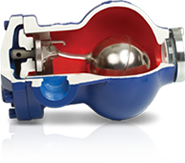 In 2010 this number was 78, while Ayvaz was awarded by IMMIB and taken its place among the “Stars of Export”. 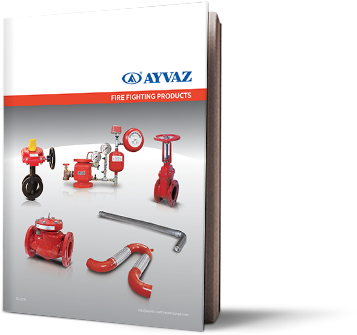 In the last period of the year, Ayvaz managed to take its signature to Africa after the successful sales to Ghana Republic. 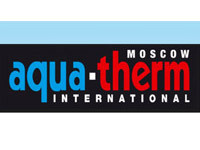 Aqua-therm exhibitions that bring the heating, cooling, air conditioning, insulating and installation sectors together, are giving a start to their activities of 2012 with Moscow. 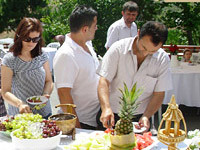 Ayvaz arranged a summer fun fair and Barbecue party to improve the motivation and relations among its staff. The attendance of the party in the back garden of Ayvaz’s Production Plant in Hadımkoy was quite high. Leading firm of Turkish installation sector AYVAZ arranged a summer fun fair and Barbecue Party in the back garden of Ayvaz’s Production Plant in Hadımkoy on 16th of July. 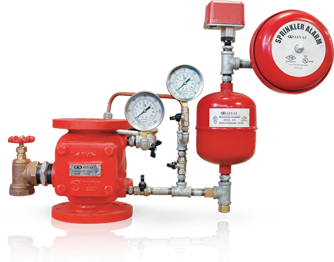 Ayvaz has arranged the third of its conventional seminars named “installation meetings” on Friday the 27th of May in Crowne Plaza Izmir. 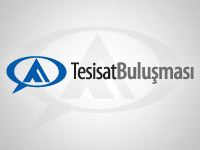 The first two seminars were done in Ankara on February and April and the company reports that the seminars which were organized in order to share the latest progression of its production and throw the installation sector together are collecting a great attract of the sector.